CLOSEOUTS. 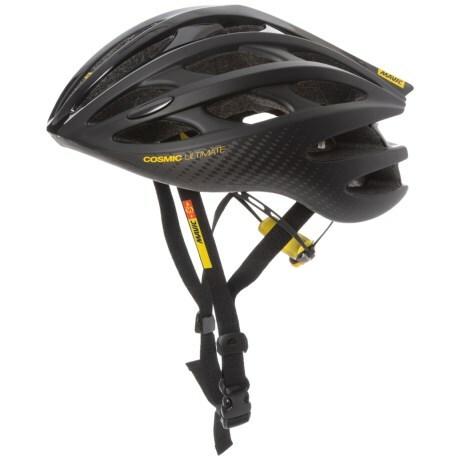 Mavicand#39;s Cosmic Ultimate II helmet offers cool all-day comfort and optimal protection in a lightweight and safe package, ideal for touring, training and racing. Available Colors: FIERY RED/BLACK, BLACK, WHITE/BLACK. Sizes: L, M, S.